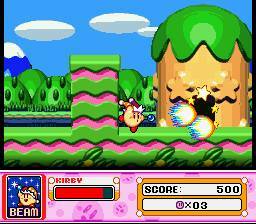 Power up for EIGHT action-packed battles and adventures! 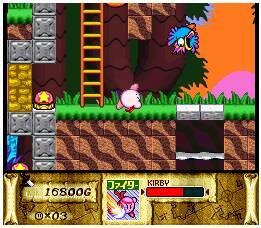 Use any of Kirby's amazing powers to create a "helper" to assist you in battle. 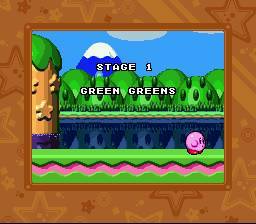 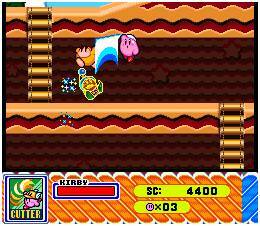 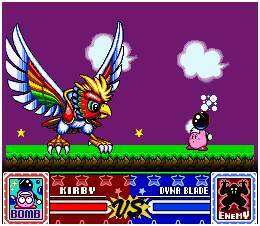 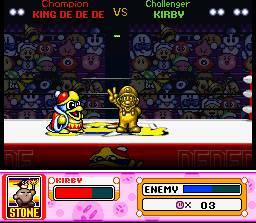 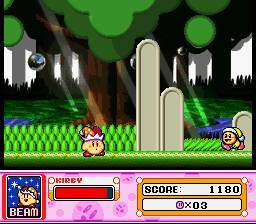 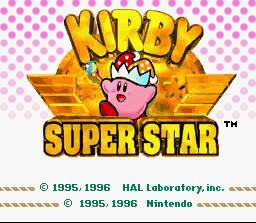 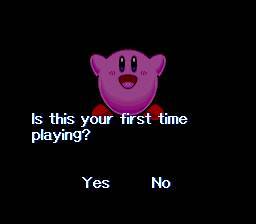 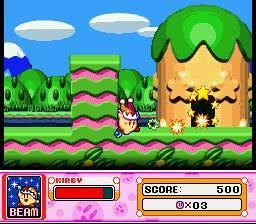 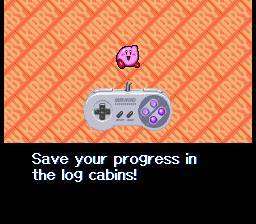 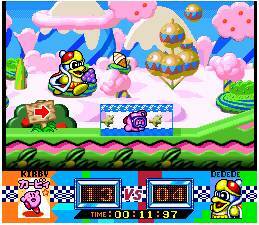 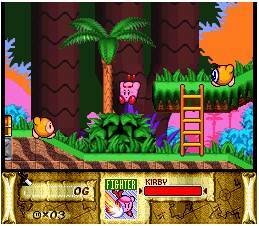 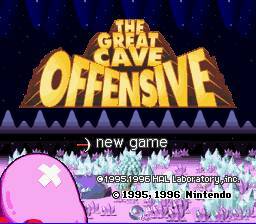 Or have a friend join you for some two-player action by taking control of Kirby's helper. 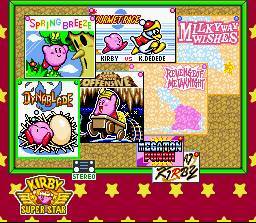 Help Kirkby work through EIGHT challenging games filled with action and adventure. 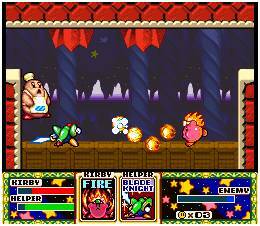 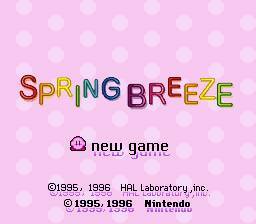 Enter the fray in Spring Breeze, enter a foot race against King Dedede in Gourmet Race and tackle a winged warrior in Dyna Blade. 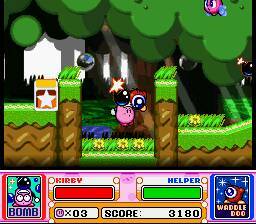 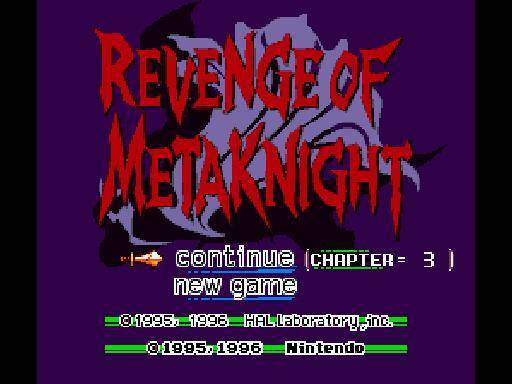 Hone your reaction skills in Megaton Punch and Samurai Kirby, then battle your way through the Great Cave Offensive, Revange of Meta Knight and Milky Way Wishes. 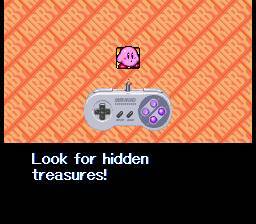 Each game is different AND some extra special surprises are in store for you! 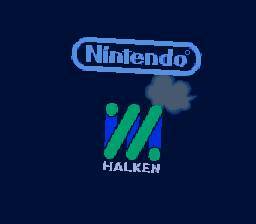 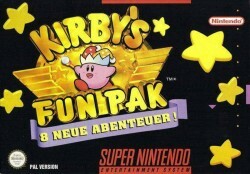 Includes EIGHT action-packed games and special surprises! 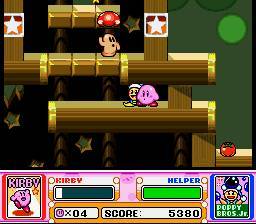 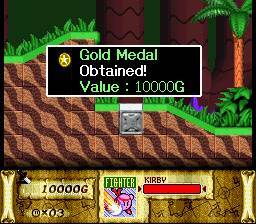 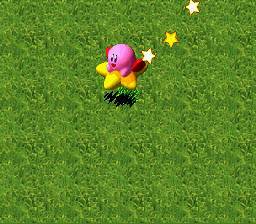 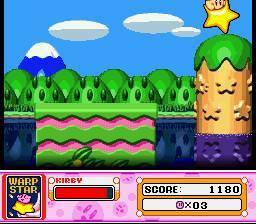 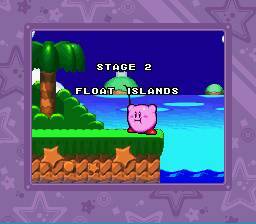 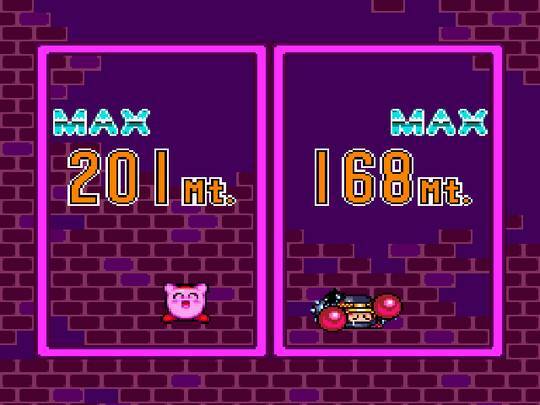 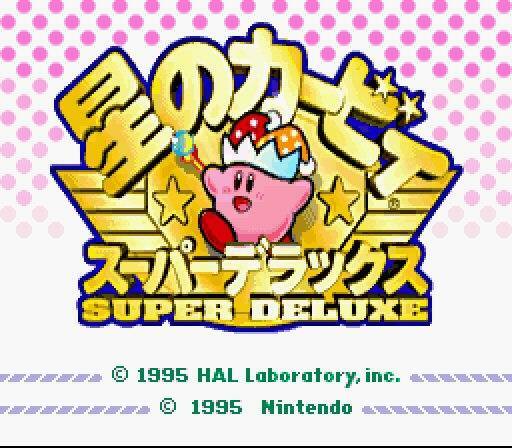 Two-player action is possible when you activate Kirby's "helper" feature! 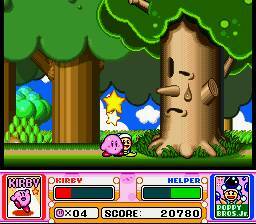 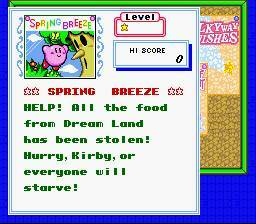 Huge 32-meg game provides excellent entertainment value for Kirby fans of all ages! 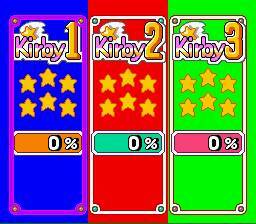 Battery back-up saves your progress and best scores! War das einzige Kirby Titel wo ich wirklich viel Spaß gemacht hat. 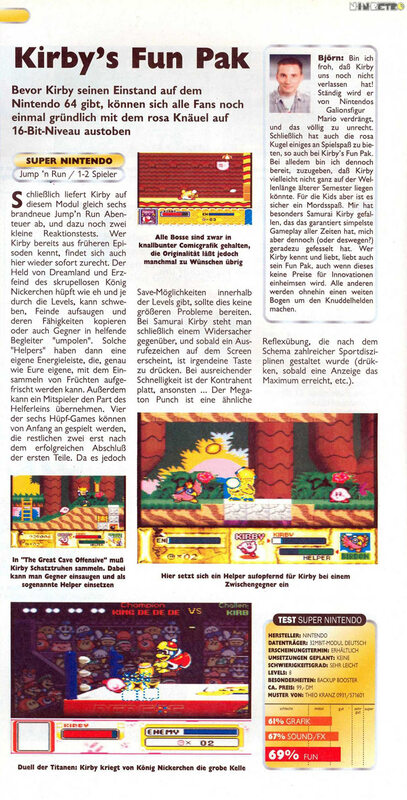 Natürlich zu zweit! 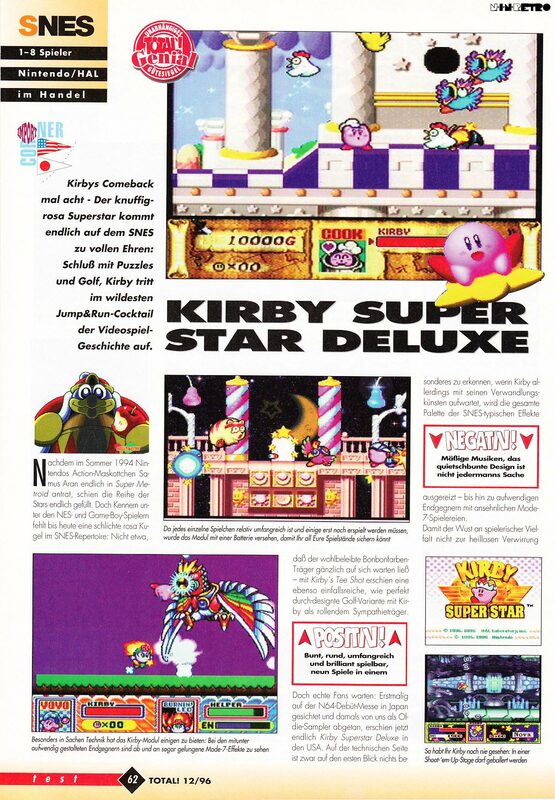 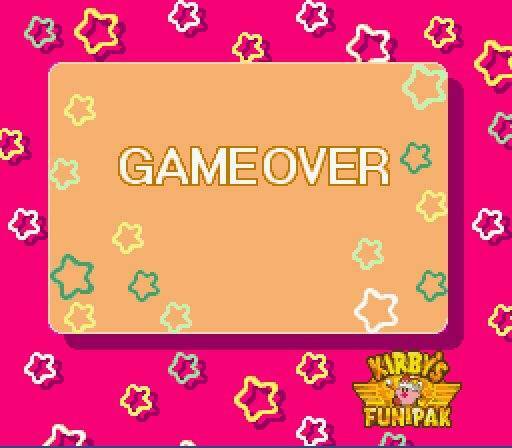 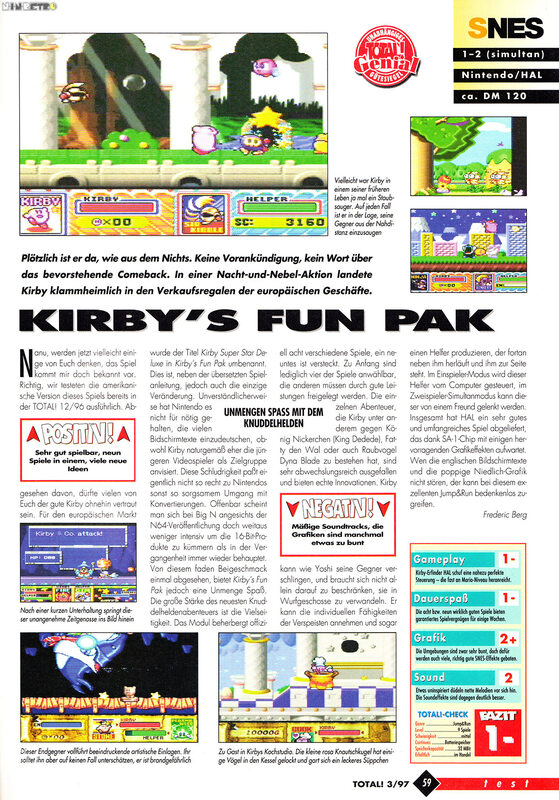 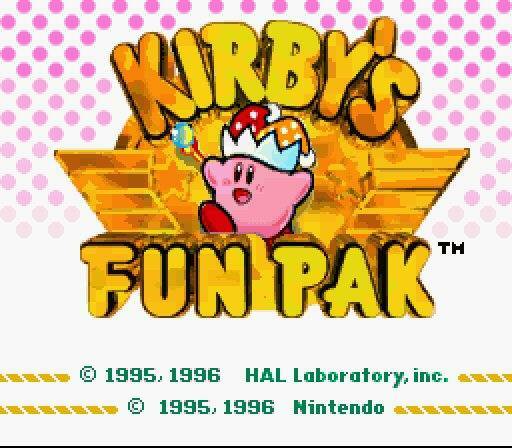 Kirby´s Fun Pack macht riesig Spaß. 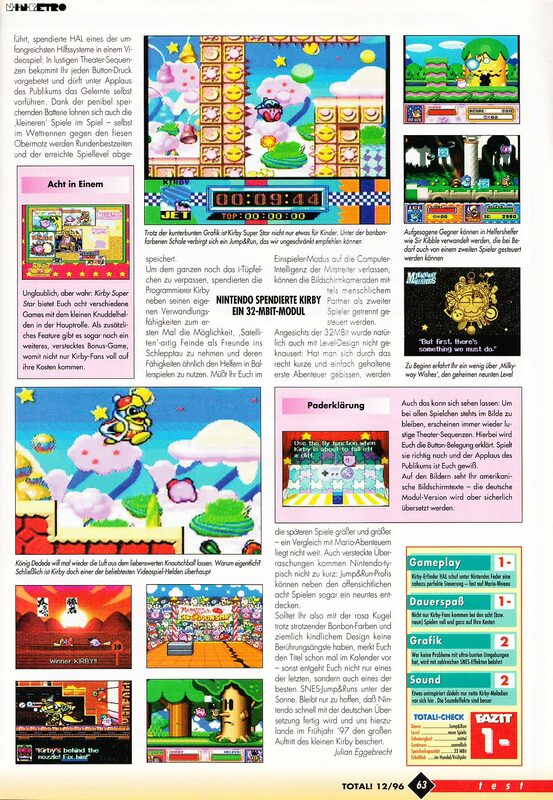 Hat züge von Mario Party. 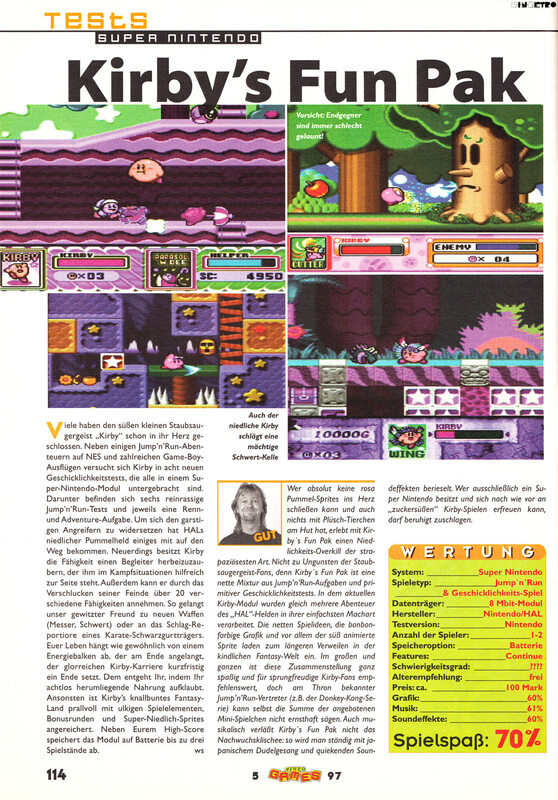 Die Spielideen sind klasse.